Keep your child safe at all times and always be able to track them if they need help. 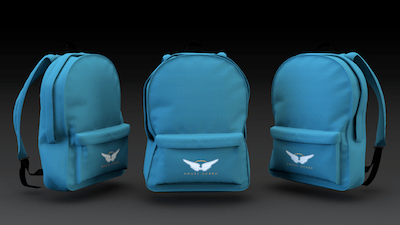 The Angel Guard Fashion backpack helps your child to call for help if they get lost or are in danger. With the Angel Guard backpack, your child will never be lost again and you will be able to care for them, even when they seem further away.